Bridal Dream Hawaii - Wedding Blog: Great Sign! Love this "We Still Do" sign! 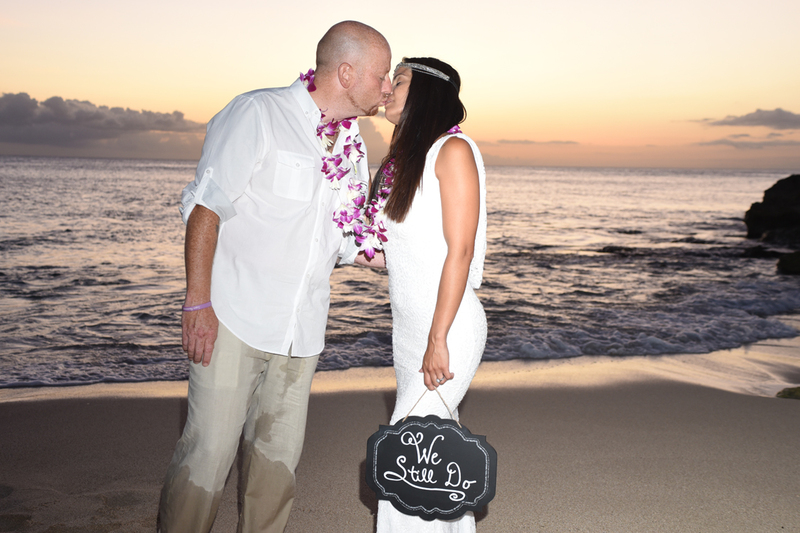 Great way to express your wedding commitment at a Vow Renewal.